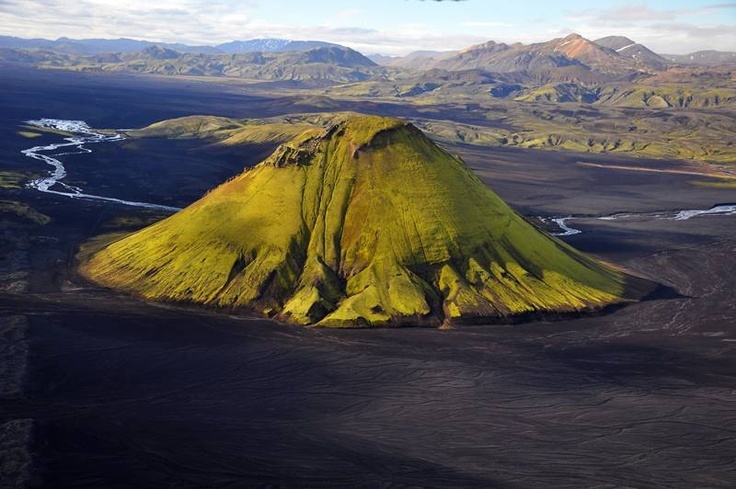 19 Destinations You Did Not Know Existed! Beauty has different shapes and forms in the world. From Natural wonders to Manmade marvels, from ruins to innovations, our world offers a lot more than what we can even imagine. If you are a traveller, who loves visiting a new destination that you probably didn’t know existed then this guide is definitely for you. While destinations like Grand Canyon and Coliseum are all magnificent sites to visit, they are overrun by travellers every year and this often mars the beauty of the place. 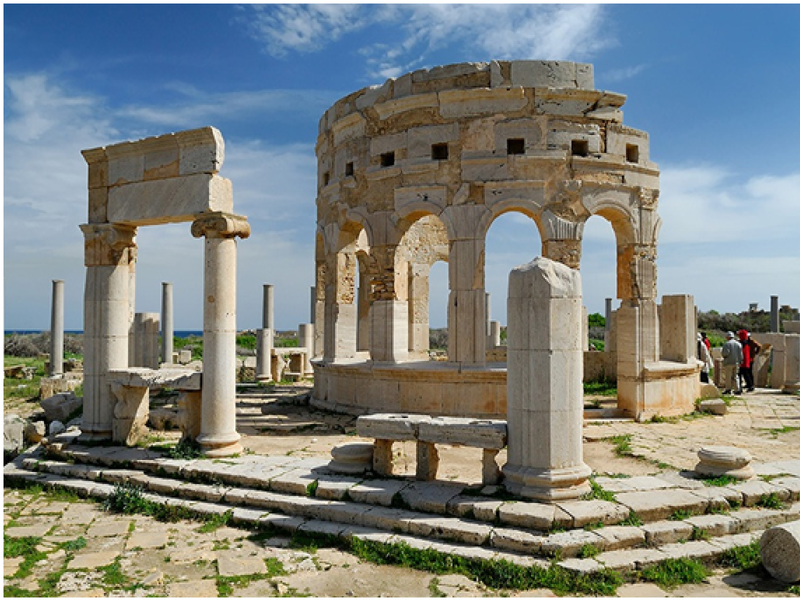 This is why it is now time to start discovering the places that are not on most tourist’s radar, but equally spectacular – if not more.Traveling to a destination that is undiscovered and beautiful makes for a special trip. There’s just something endearing about visiting these places that aren’t as well know. Let’s explore them! You will definitely add it to your travel bucket list. 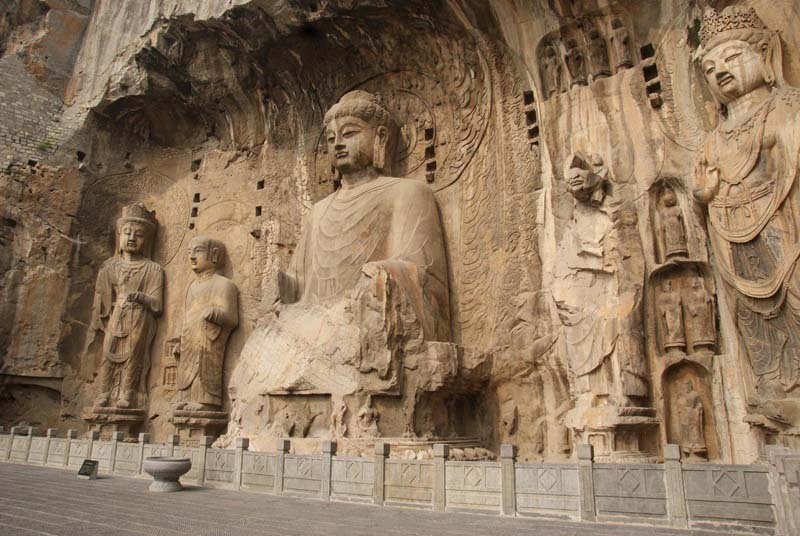 Destinations You Did Not Know Existed! 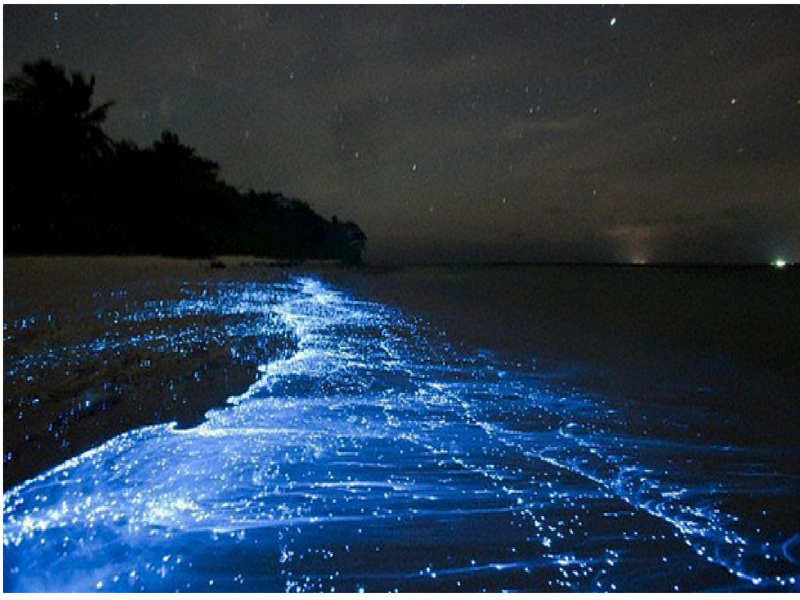 The heavenly glow that you see along this beach in the Maldives is a sight for the sore eyes! 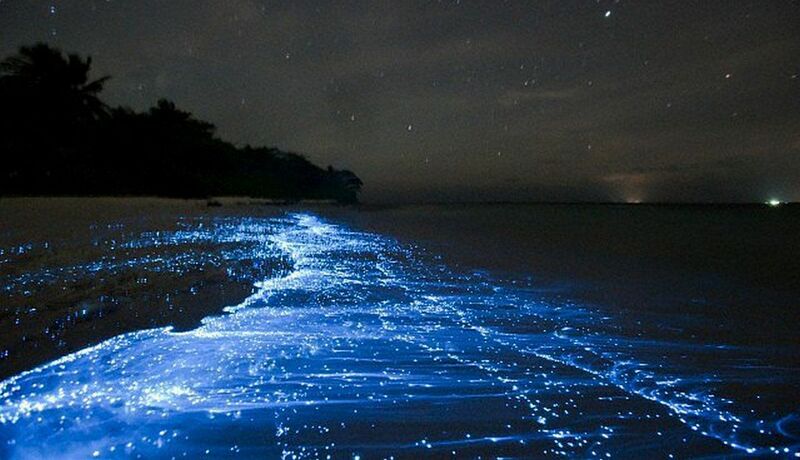 This splendid sight is caused by bioluminescent phytoplankton that effuses light when stressed, giving an appearance of a sea filled with stars at night. Suggested Read : How to travel to Maldives on a budget: It’s possible! 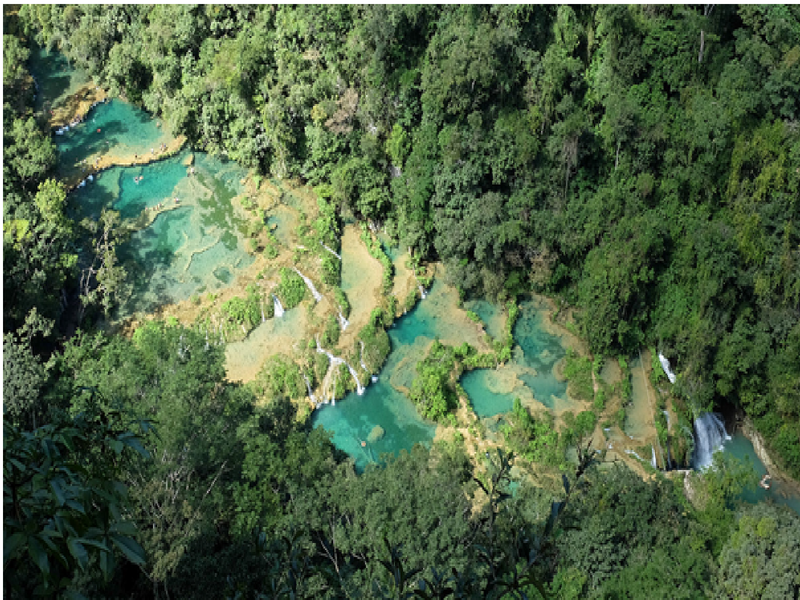 A natural limestone cascade that drops from the mountainside to make a series of falls and clear blue pools. 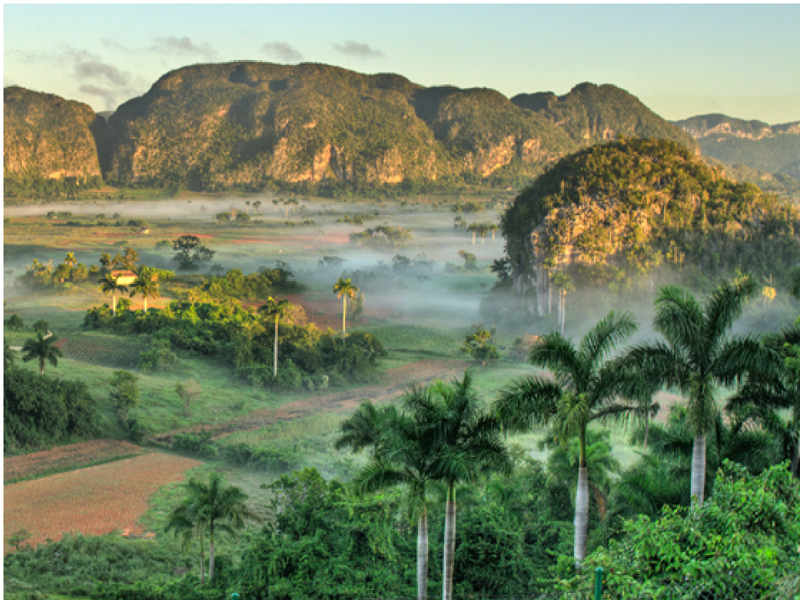 A limestone monument and a mesmerizing valley seem like an image out of Southeast Asia rather than the Island of Cuba. 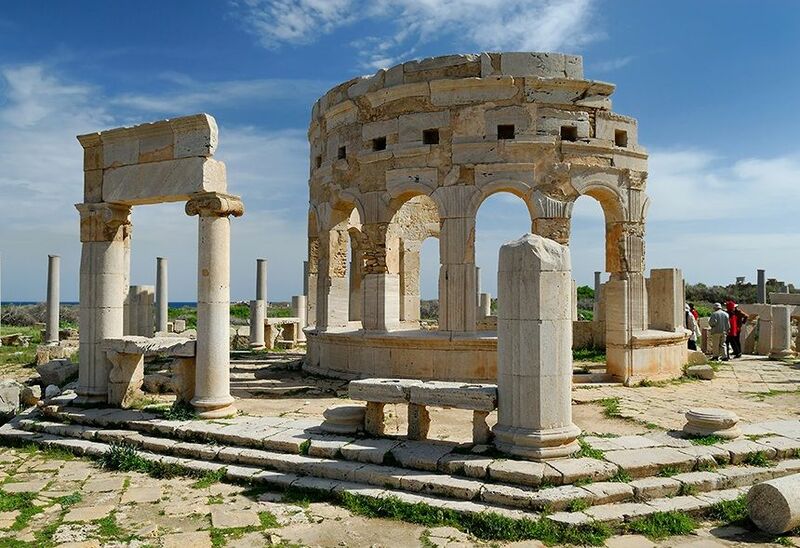 These ruins along with their arches, colonnades and an amphitheater, showcase some of the most intricately and decently carved motifs left by the Romans. 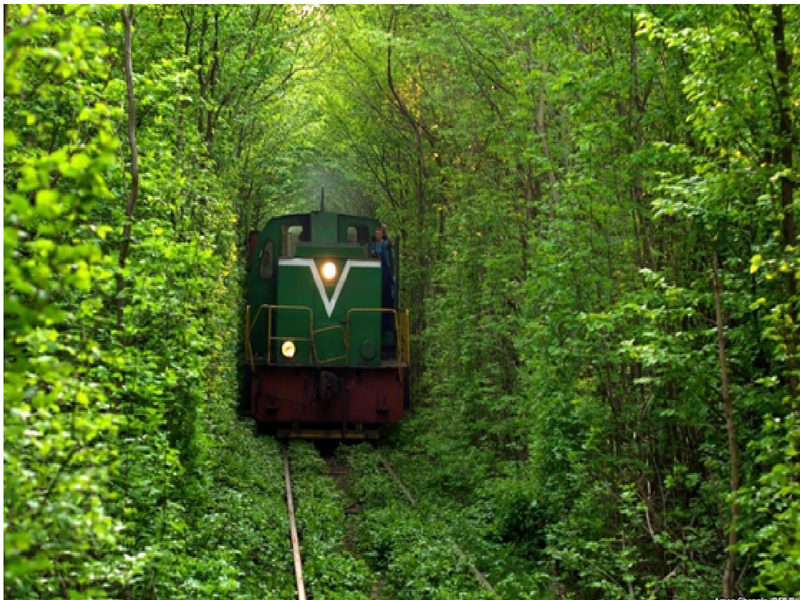 This tunnel is used even today – trains chug through it every day to deliver wood to a factory. It is said that a dream can come true if couples who truly love holding hands and cross the lane. 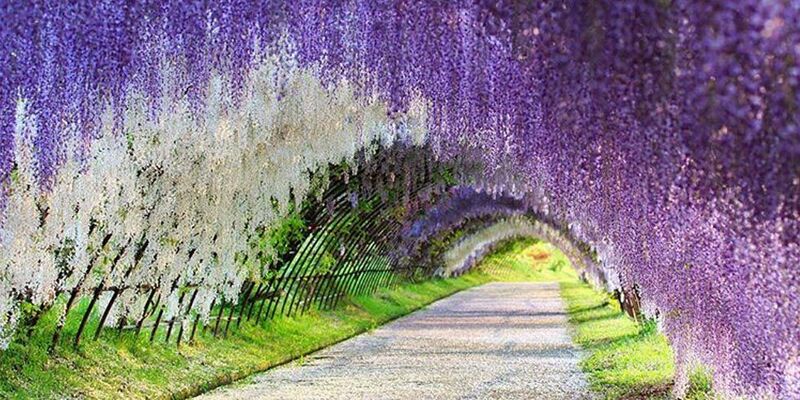 Located in Kawachi Fuji Gardens, Japan. 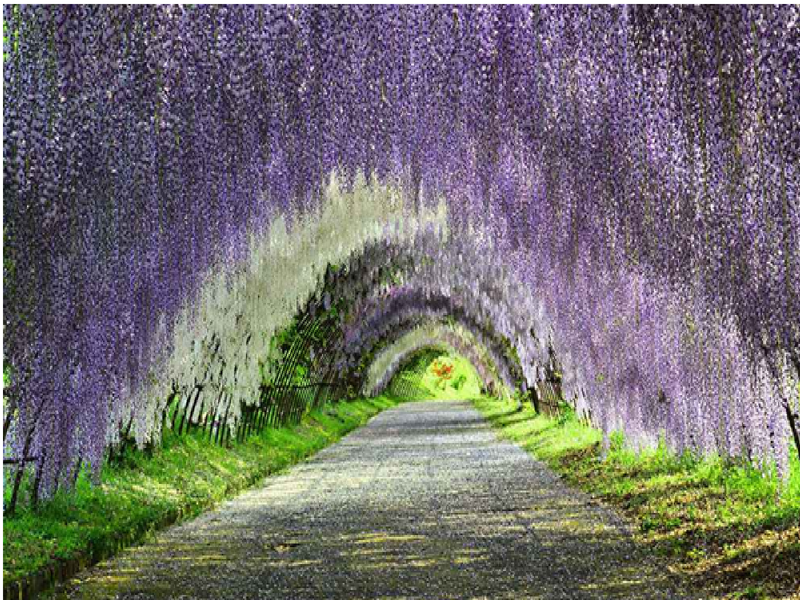 The Wisteria Flower tunnel is a stunning structure to visit at least once on your vacation to Japan. 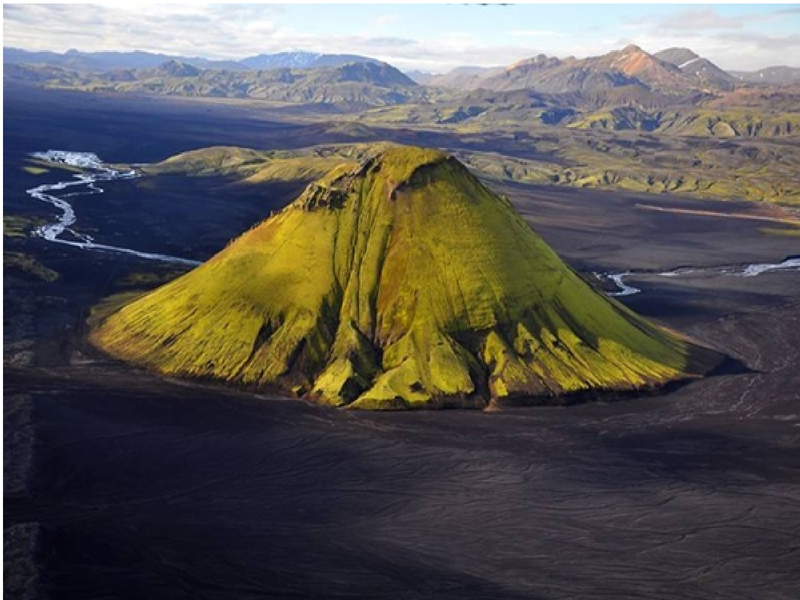 A stunningly formed volcano that is swathed in bright olive green moss completely and ringed by snaky glacial rivers and streams. 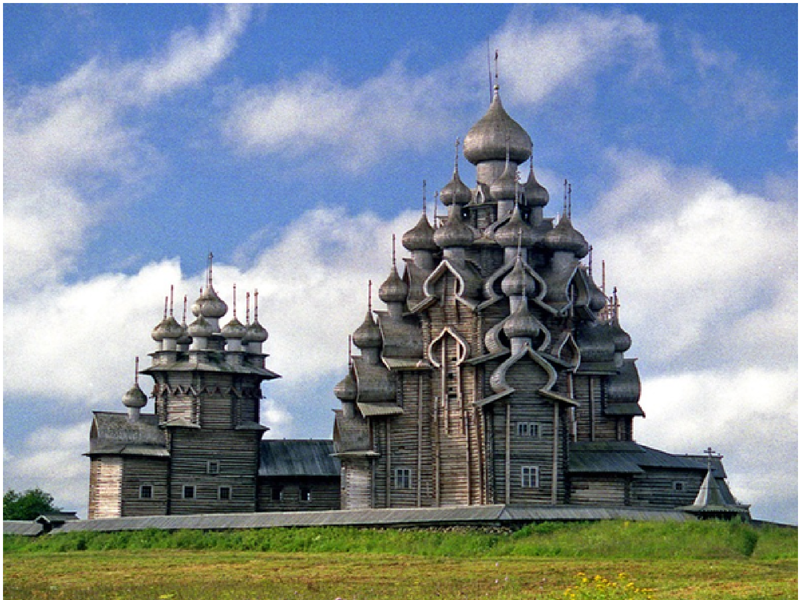 Located on the Kizhi island, is an extraordinary display of huge domes and arches. It’s an all – wood church built in the 18th century. 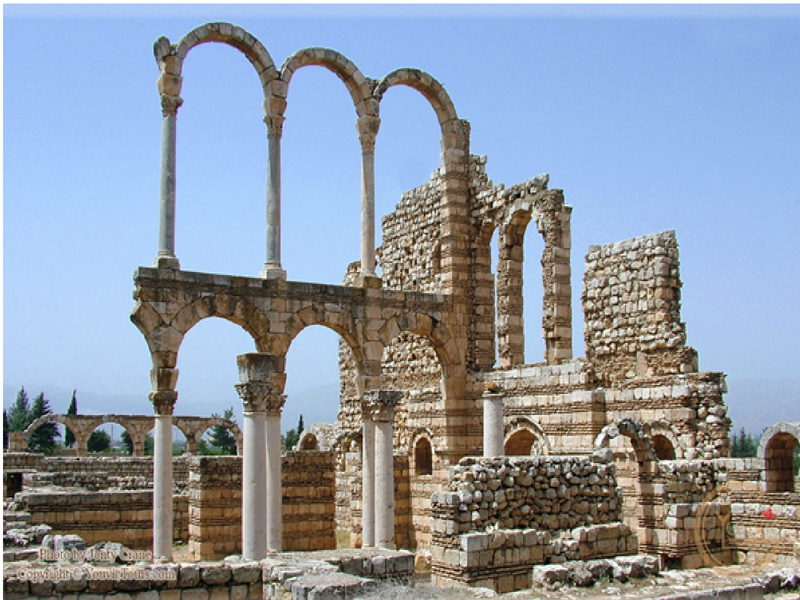 These 8th-century ruins are formed into a tiny town of the same name and was built originally by artists and builders from Egypt and Turkey at the request of local rulers. 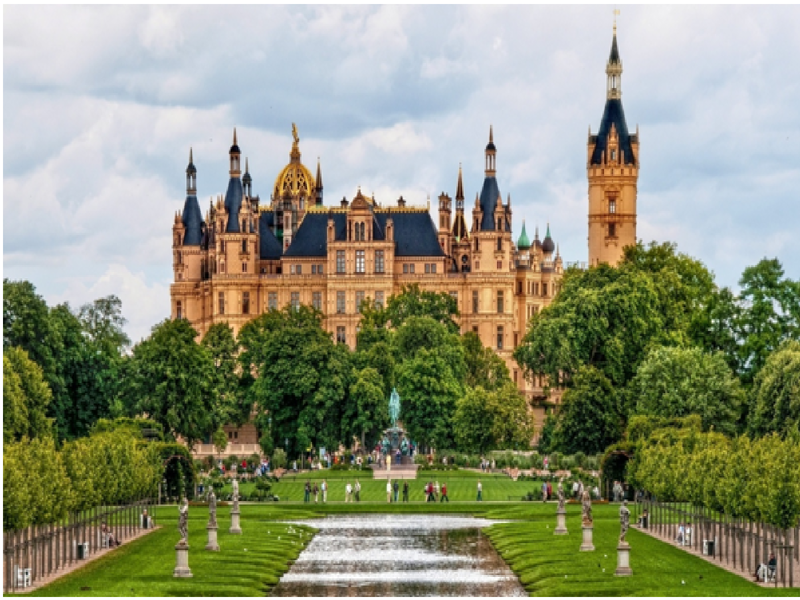 Constructed by the Grand Dukes of Mecklenburg – Schwerin, this spot is reminiscent of French chateaux. 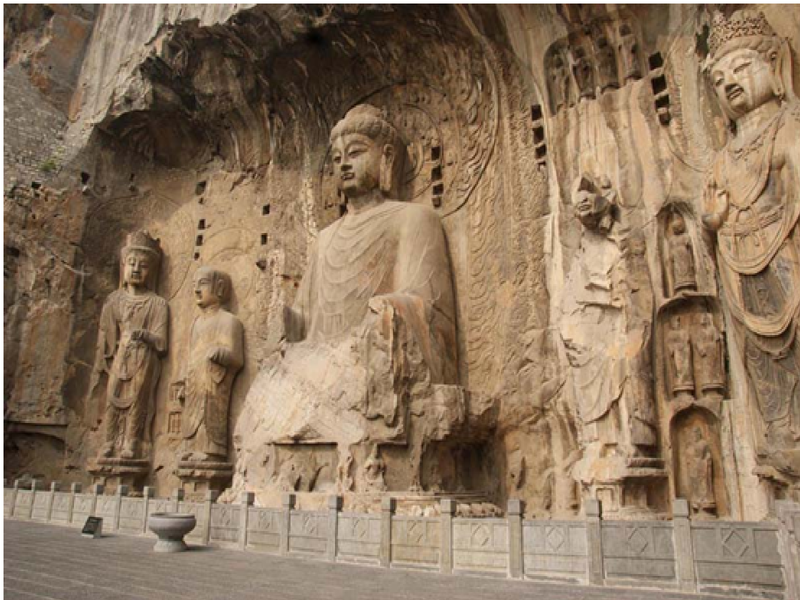 Includes hundreds of temples, the cave and their complexes also showcase numerable colorful frescoes and delicately carved statues. Constructed in the 9th century and it’s a Hindu temple complex which was later abandoned and fell into the realm of myth in the 19th century. 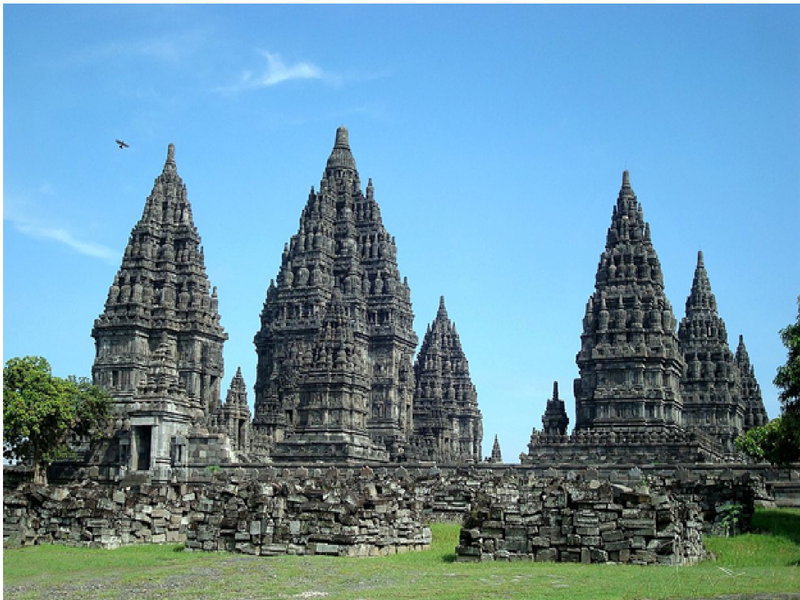 A must visit tourist spot in Indonesia. 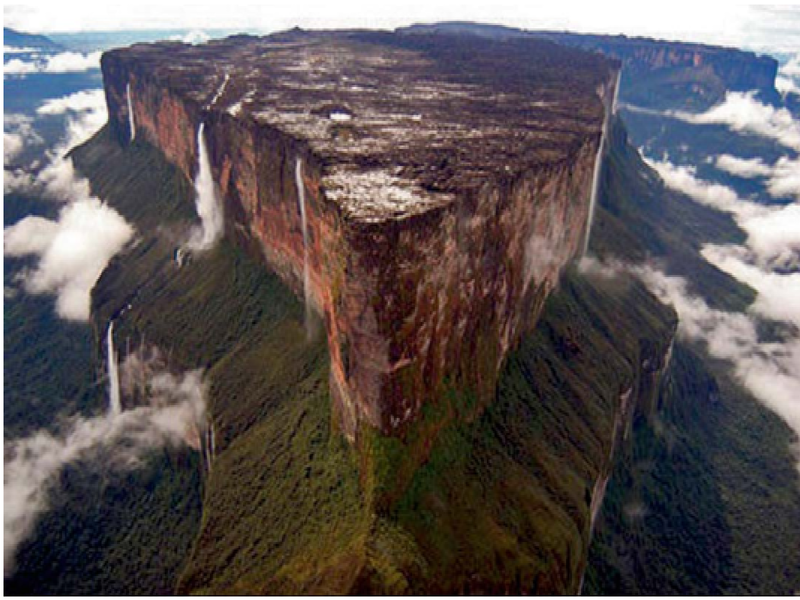 A tabletop hill, located in the land of Venezuela. It’s a pyramid-shaped rock formation which includes steps and cascading waterfalls. It’s so high and you can actually the clouds swirling. 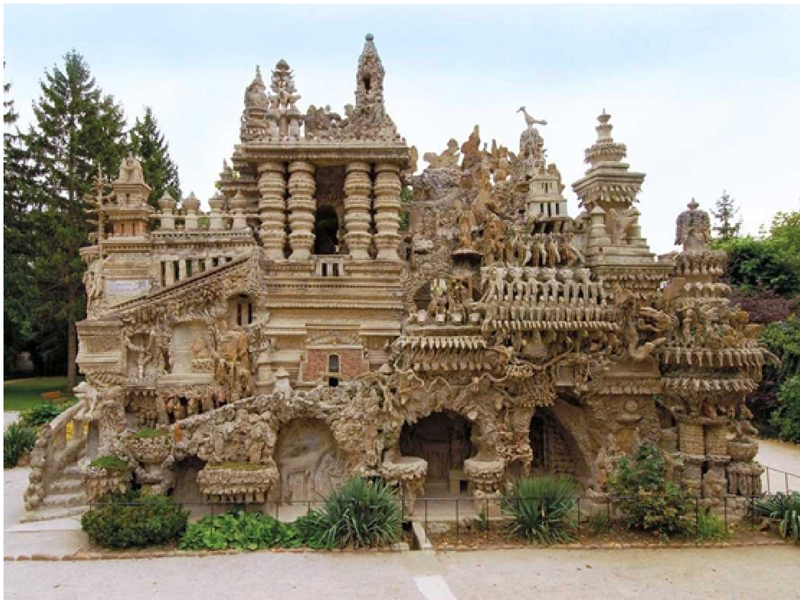 Built by a mailman for several decades and it’s one of those mesmerizing destinaitons that looks like it’s something that is out of a fantasy movie. 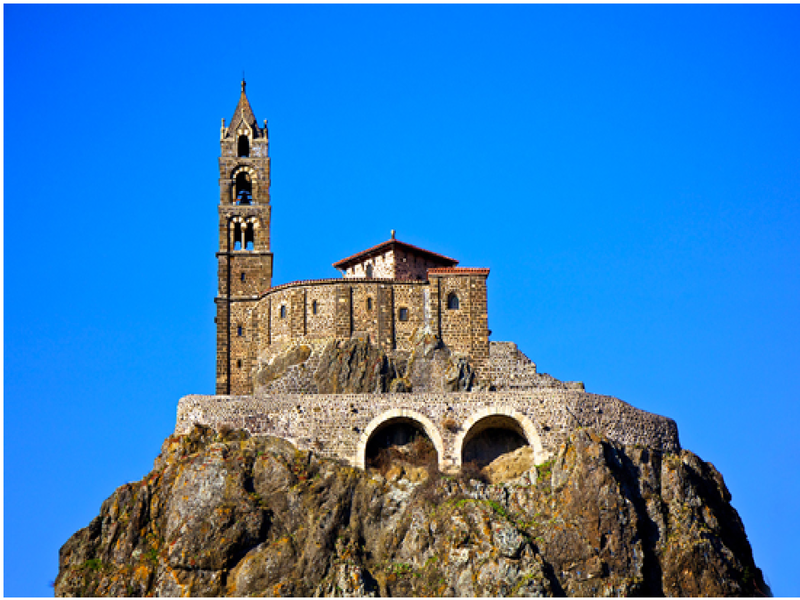 Located in Le – Puy – en – Velay, it’s a town that is sky – high and includes a chapel that dates back over two thousand years. 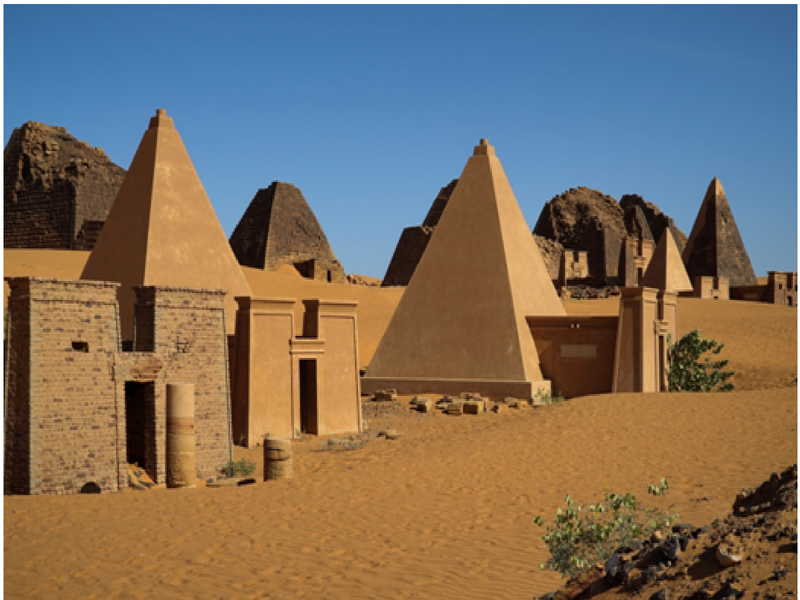 The capital of Kush, Meroe is a home to fascinating tombs and museums and has many stunning arts from antiquity. Also called Stonehenge in England. 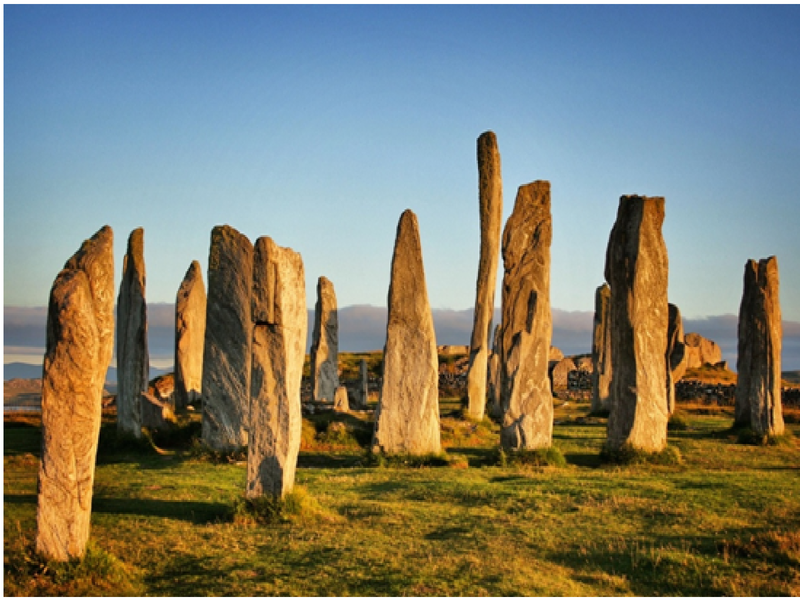 It’s a Scottish Neolithic stone which was made in the form of a circle. It is one of the many stunning destinations that you must visit on your trip to England. 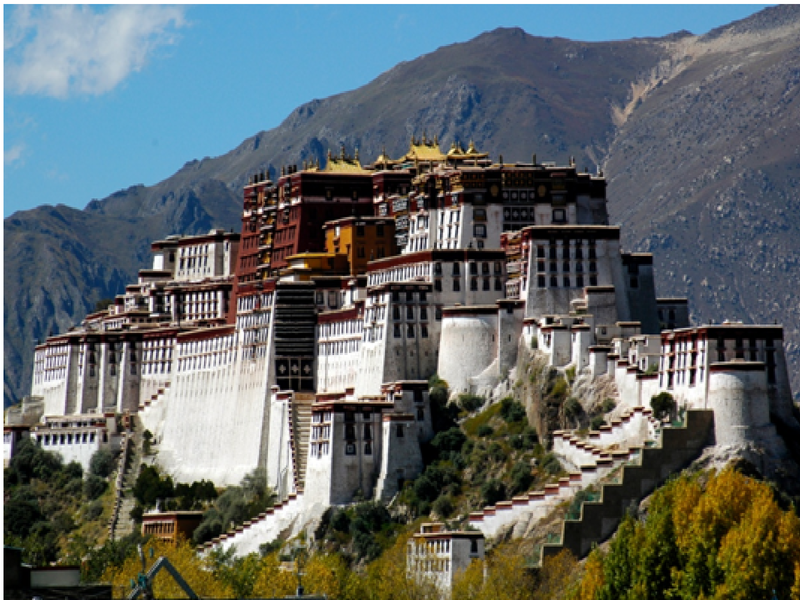 Once a home of the Dalai Lamas, this destination built in 1645 and it was used until the Tibetan uprising. 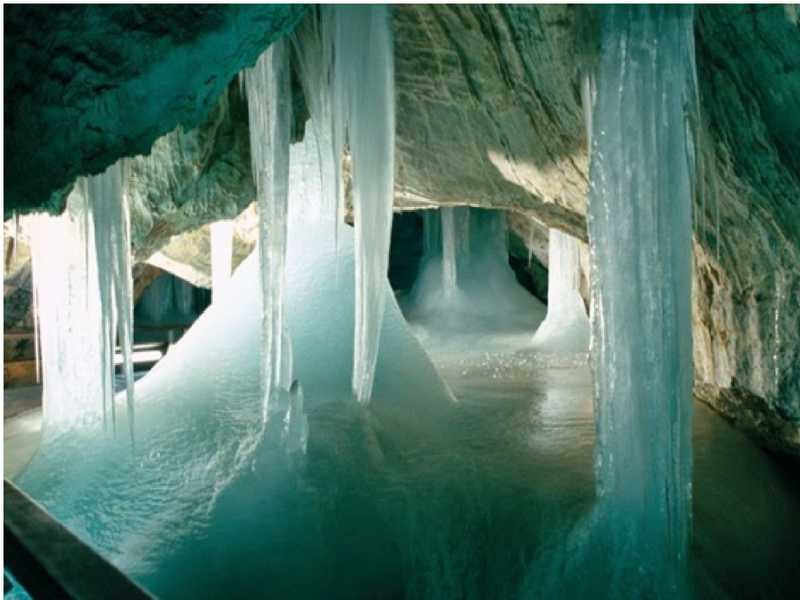 A magnificent ice cave which includes a forty foot high chamber and a floor composed of eight feet broad ice slab. The stalagmites look like crystal rather than rock formations making this one of the many picturesque destinations of our world. Travelling to a destinations that is undiscovered and beautiful makes for a special trip. There's just something endearing about visiting these places that aren't as well know.If you are a traveller, who loves visiting a new destination that you probably didn't know existed then this guide for you.